Inviting friends and family to an event you are hosting can either be a daunting or an exciting task, depending on how you see the situation. But whether you are planning a party at home, at a bar, or by the beach in the countryside, guests will always be more inclined and delighted to come when the invitation is done with a heartwarming card, rather than just by a passing conversation. A little thought, with just a touch of creativity, will go a long way. 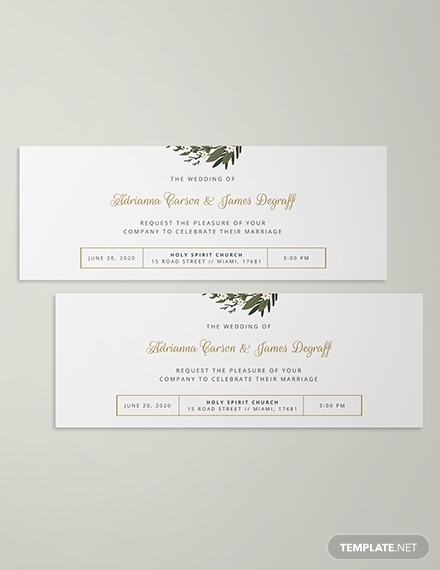 Here are easy and somewhat delightful steps on how to create heartwarming invitations. 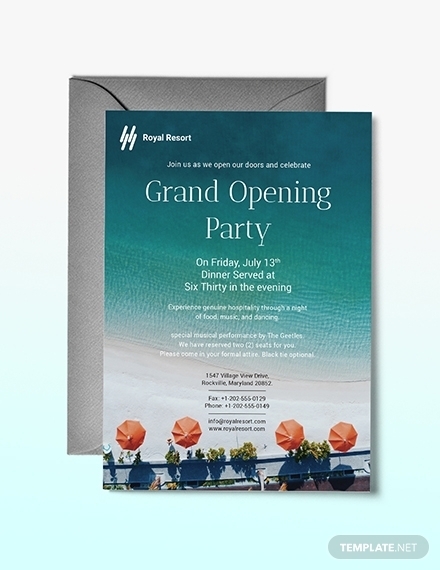 If your party is by the beach, why not a card with the blue sea and white clouds in the background? Or a grill with hot dogs and other meat if you are hosting a barbecue party? This should go without saying, but match your invitations perfectly with the motif of your party. Having that invitation card will also keep the anticipation leading up to your intended date. Not so much that it’s blinding, just enough that it stands out. Having a bland and empty invitation card will serve you no good. It will not be memorable. Worst case, it will be thrown away after being mistaken for trash. You do not want that. Make sure your card stands out. There are many ways to make a card. If you want it to be more personal, you can make the card by hand ala DIY. But if you have multiple guests, going with that option can be very time-consuming. The time you will spend making the cards can be the time you can use to actually plan your party. There are tools online you can use like Photoshop or even Microsoft Word. Choose the one you are comfortable with the most. The moment they receive that card, your friend or relative will feel more appreciated if they see their name written or imprinted on it. To them, they were on your mind while you were making that invitation. In return, they will feel the need and will be more than happy to attend your party. A dinner party is elegant and intimate. Your dinner party invitation card should also scream the same. Not too flamboyant colors, but never too dull either. A perfect mix, just like the cocktails at your dinner party. Your own wedding should be the happiest day of your life. Most likely, you are going to have someone else make the invitation cards for you. 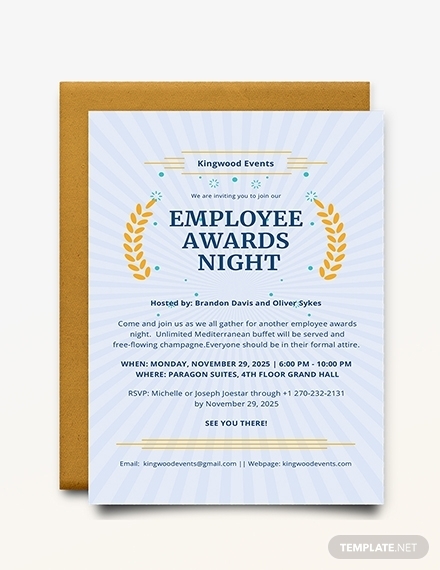 Whatever the circumstance may be, still consider how your invitations will look like. Your friends and family will be there to bear witness on your most wondrous moment, and that wedding invitation card will be one of the things they will look at in the future to remember your wedding. The day you will feel like royalty. 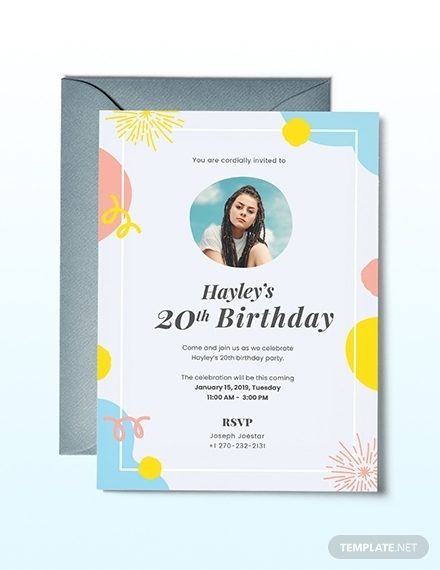 Your birthday is about you, but if you are planning to spend it with many of your friends on a very memorable party, a good, heartwarming birthday invitation can help make that happen. A good BBQ party is always a party to remember. 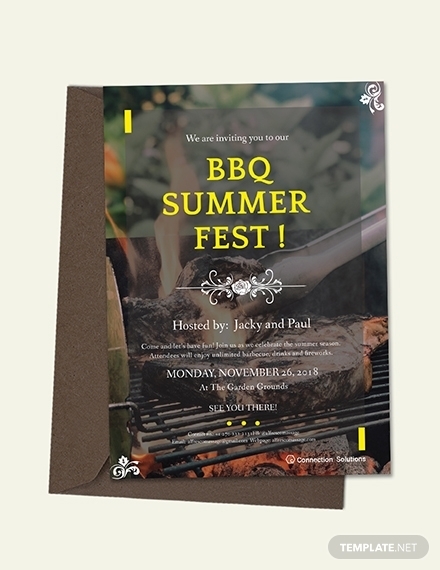 Create a heartwarming, thoughtful BBQ invitation for your friends and have them come over to knock off a few drinks and munch on a couple burgers, hot dogs, basically anything you can grill. Now that sounds like a great time. Some parties are just more fun when a theme is involved. There’s a sense of camaraderie going on, and everybody just has a jolly good time. Remember earlier when I mentioned incorporating your invitation card to the theme of your party? This is a perfect example of that. It is always good to celebrate your achievements with the people you care the most. Maybe some of them have helped you achieve the award you received. Show them you care too by creating a heartwarming invitation card. It is the most wonderful time of the year, according to many, and they may be right. But what is most important is who you spend that time with. 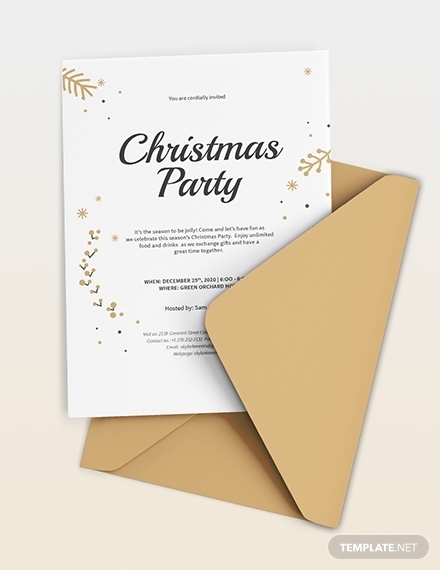 Making Christmas invitations like these, sending them to people you care, and letting them you know want to spend the most wonderful time of the year with them will surely make them smile. It is everyone’s dream to have their own home. At one point in your life, with enough hard work and dedication, you too will reach that milestone. When that happens, it is always good to have the people who have been with you on your journey to celebrate in the home you have worked so hard to get. 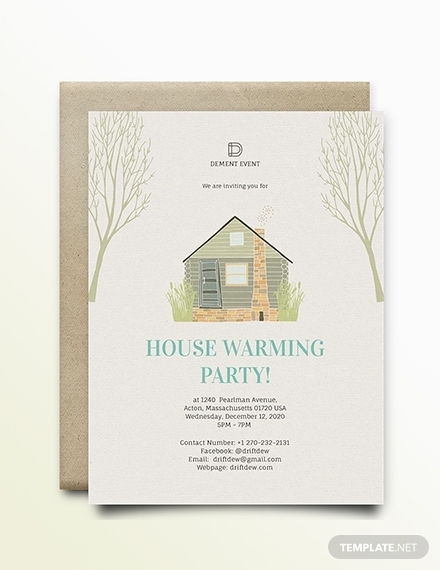 Make a housewarming party invitation and send them out to those you welcome most in your new home. If you’re a parent, you already know how much kids love parties. Or some of them anyway. If you have a child and their birthday or any special occasion of theirs is on the horizon, just know they are expecting their friends to be on that party too. 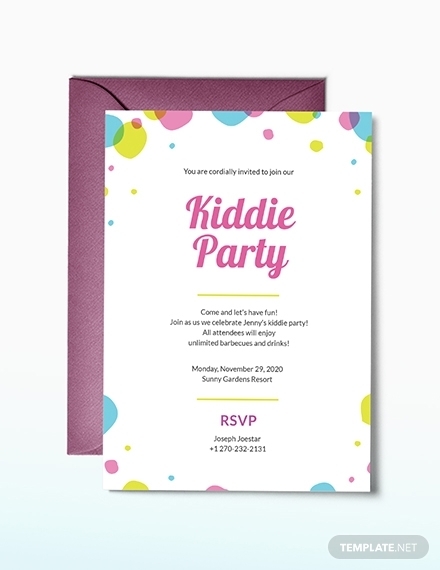 A colorful kids party invitation card will be appreciated not just by the kids, but by their parents as well. If you are an upcoming business owner, all the power to you. Opening a business is a very risky thing to do, and hosting a party at the birth of that business can surely prove to boost morale. Besides, the days leading up to opening a business must be very exhausting. A party can be a great way to let off steam. Make sure your friends come by sending them a heartwarming invitation. Having a party is always fun, but if it’s for a good cause then all the better. 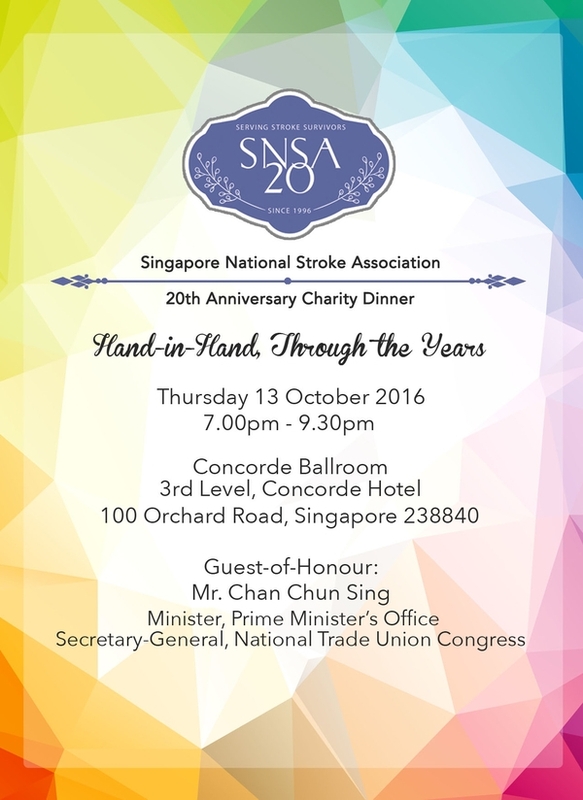 The Singapore National Stroke Association (SNSA) hosts a charity dinner every year for the benefit stroke survivors and their families. 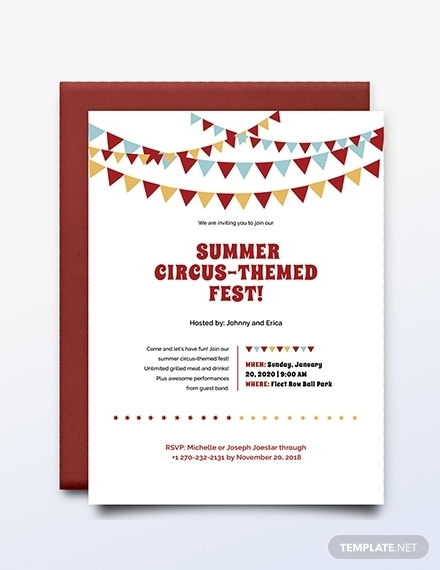 With the design so full of color, it makes for a heartwarming invitation. An invitation for the retirement party of a man who deserves a peaceful retirement after years of hard work. 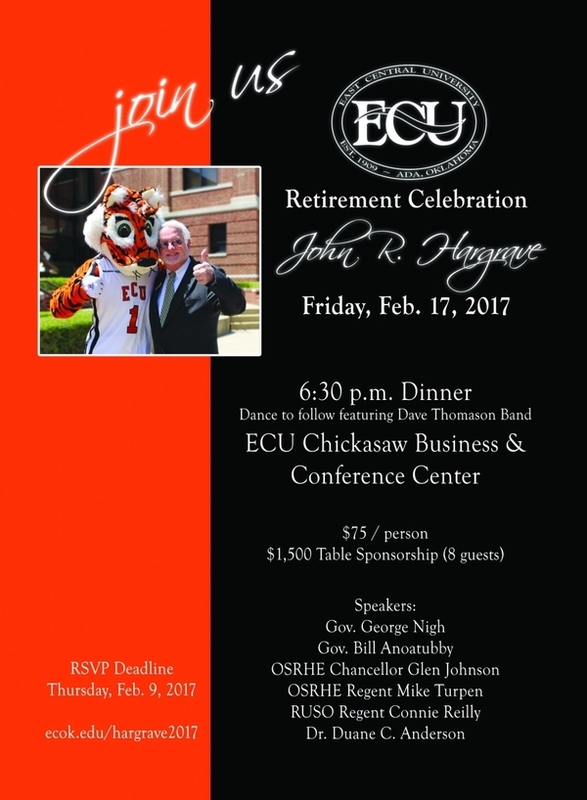 His image on the invitation brings memories to those who have interacted with him. All in all, we love parties. We love having fun, we love spending time with our friends and families, we all look forward to the weekends after a long week of work. And a party is so much better when it is spent with people you know, care, and love. 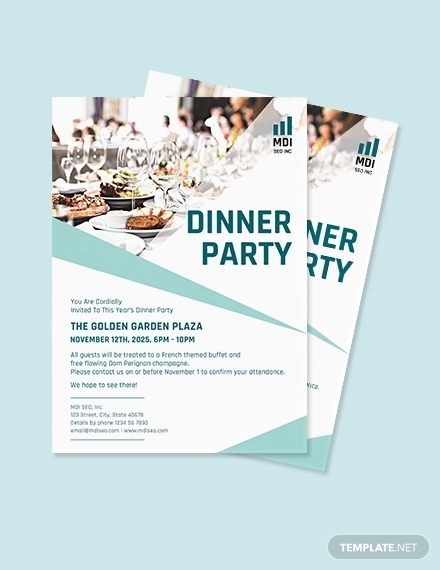 Making a heartwarming invitation for them is a way to remind them of your cherished friendship, to honor your upcoming parties, and the more parties to surely come.